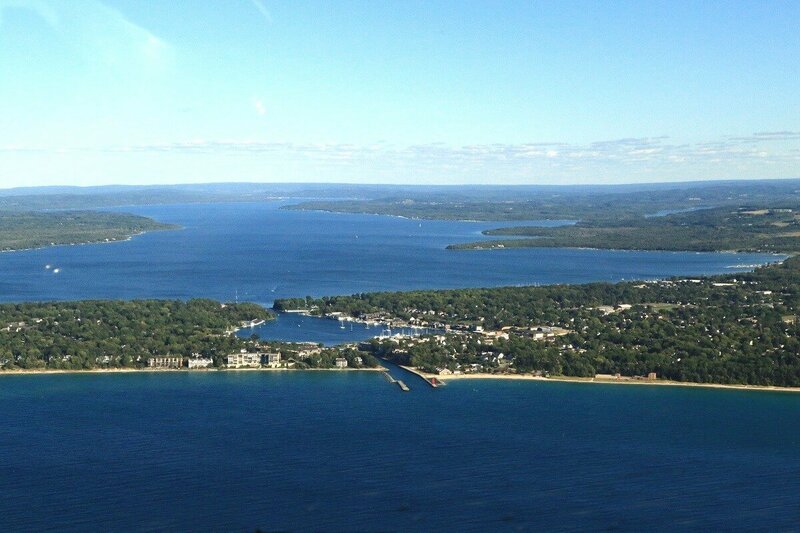 Lake Charlevoix is one of the most beautiful lakes in the USA, a pride for the state of Michigan that jolts to life in the summers when tourists from across the country visit. With 56 miles of beaches all around, there is no end to wonderful options for Lake Charlevoix real estate. Check out this video for a look at Lake Charlevoix waterfront real estate, or read on to learn more about life in Lake Charlevoix. Having your own waterfront home is not just a great investment but, more than that, an invitation to creating numerous lifelong memories with your loved ones. Whether your waterfront condo or home is a beachfront property or a few steps inland, the value of your investment will stay intact and grow with the popularity of the community. Lake Charlevoix waterfront real estate gives you access to a refreshing weekend in spring and fall, the peaceful quiet only broken with the sounds of waves breaking just a few yards away from your doorstep. In summers, it becomes the perfect place to spend quality time with your family in an extravaganza of fun activities among thousands of tourists who pour in from across the country. Whether you like walking on the beach at Young State Park, taking boat to the tranquil south arm or beaver island, going to the ironton ferry, picking out your favorite petoskey stone, fishing, trying out new menu items at the Landings restaurant, kayaking and canoeing, or thundering across Round Lake into Lake Michigan, Lake Charlevoix homes for sale everything to entertain you. With your own Lake Charlevoix waterfront real estate, you and the family can drop in any time of the year for the perfect weekend and many a memorable summer. The downtown areas of East Jordan, Charlevoix and Boyne City are quite famous with the locals but it’s Lake Charlevoix itself that attracts holiday goers and waterfront property seekers. Lake Charlevoix waterfront homes for sale are quite a catch and with the establishment of these communities, the popularity of Lake Charlevoix real estate has risen significantly. Lake Charlevoix, the third largest lake in Michigan, has a variety of communities that are making the region proud with their diverse offerings. The shores of Lake Charlevoix offer an abundance of recreational activities, and convenient location have made Lake Charlevoix waterfront properties famous. The variety of homes has made real estate on the lake quite popular among second homeowners too. 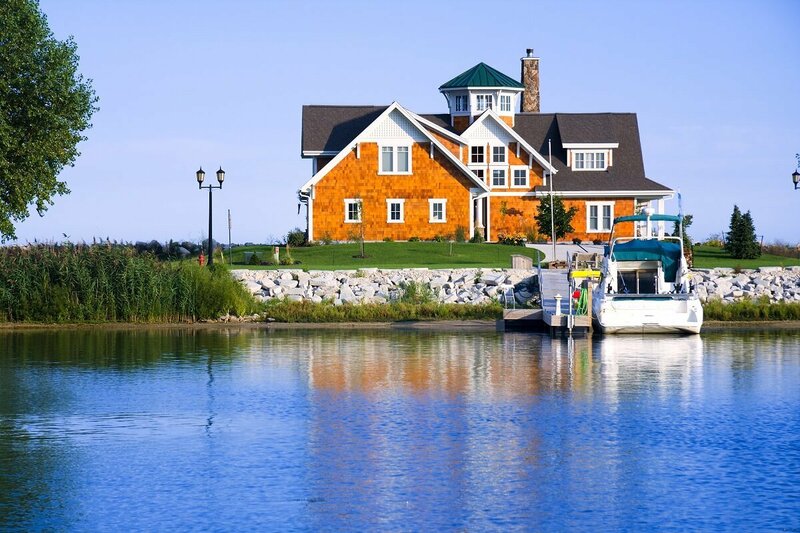 Interested in exploring Lake Charlevoix waterfront real estate? Connect with Brook Walsh today. Brook has immense respect for the community and smart negotiations. He'd be happy to help!